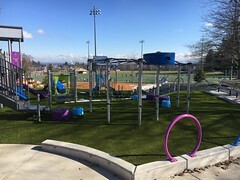 In the first half of 2014, Seattle Parks and Recreation has purchased five new properties with funding from the 2008 Parks and Green Spaces Levy. These new acquisitions add to our City’s greenspaces, expand existing parks and provide new neighborhood parks in areas identified in the 2006 Gap Analysis. The 2008 Parks and Green Spaces Levy funds the purchase of neighborhood park sites in densely populated urban villages that are deficient in green space as well as inholdings in our City’s Greenbelts and Natural Areas. In January 2014, Seattle Parks purchased the former Morningside Substation, located at the NW corner of 35th Ave NE and NE 86th Street in the Wedgewood neighborhood. This .33-acre property was purchased for $1,120,000. 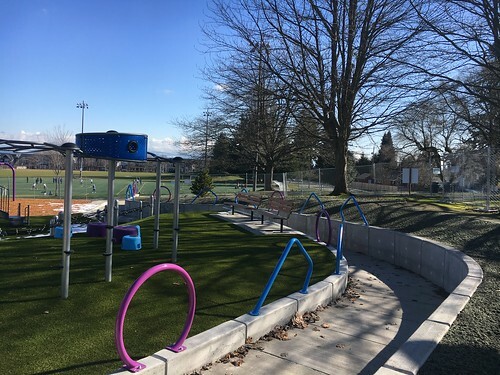 In West Seattle, Parks purchased two properties that will expand existing parks: Dakota Place Park and Morgan Junction Park. 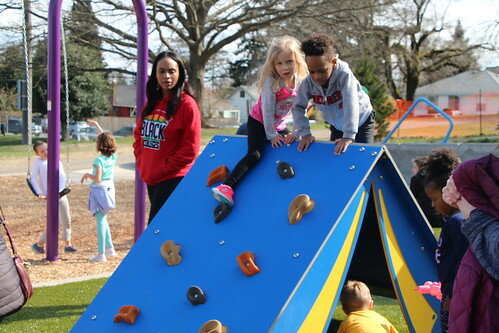 The City of Seattle has been working to acquire the .13-acre addition to Dakota Place Park for more than a decade. This property to the north of the recently renovated substation building was acquired for $715,000. The second purchase is a .28-acre site that will expand Morgan Junction Park. Parks acquired this site for $1,887,000; the property will require extensive clean-up due to previous uses. 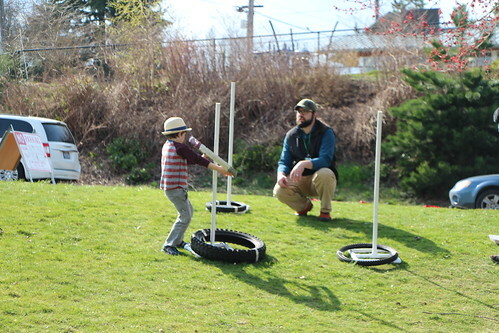 In the Rainier Beach neighborhood, 5.16 acres in the Kubota Garden Greenspace was purchased for $1,300,000. The greenspace’s woodlands contain a number of large cedars as well as deciduous trees. The wetlands are the headwaters of Mapes Creek. A large variety of bird species utilize the habitats in this greenspace including waterfowl and raptors such as Cooper’s Hawks. This property had permits to build over 30 residences, which would have had a lasting effect on Kubota Garden and Mapes Creek. 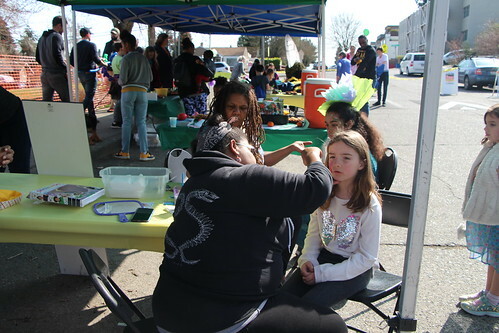 In northeast Seattle, a .39-acre purchase of La Villa Meadows Natural Area on Thornton Creek will consolidate City ownership of a stretch of the South Branch of Thornton Creek. This area is an important habitat for wildlife and a significant riparian woodland. Seattle voters passed the six-year Parks and Green Spaces Levy in November 2008. 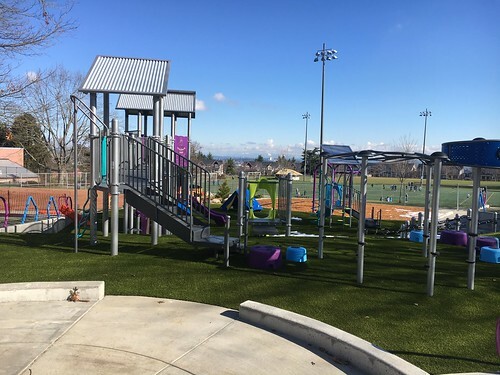 The $146 million levy provides funding for new neighborhood park land acquisitions, development projects and allocates $15 million for community initiated Opportunity Fund projects. 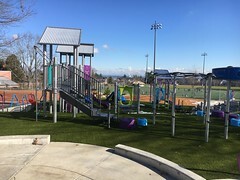 Since the beginning of the Levy Parks has purchased 21.5 acres of park land and received an additional 50 acres in transfer to Parks from other City departments or donations. For more information about the acquisition program please visit http://www.seattle.gov/parks/levy/acquisition.htm.